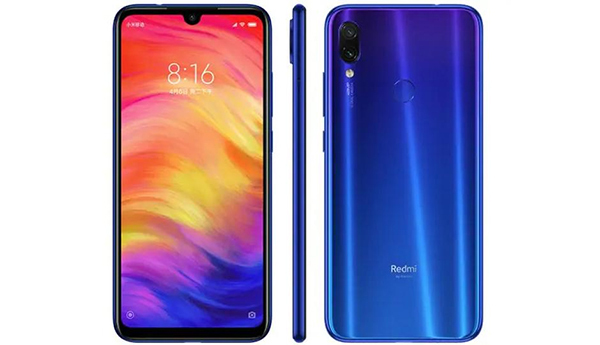 The top phones in $150 - $300 price range are Meizu V8, Xiaomi Mi 6X and Lenovo Z5s. 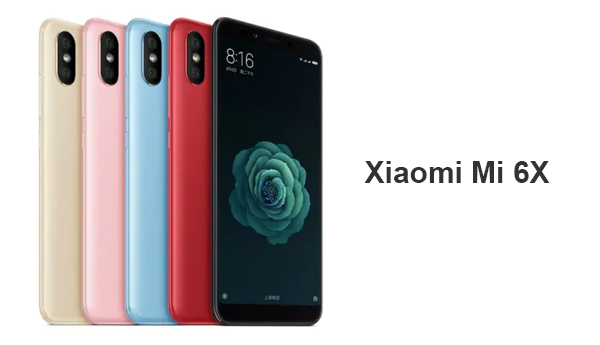 The top phones in $300 - $450 price range are Xiaomi Mi 8, Xiaomi Mi 9 and Meizu 16. 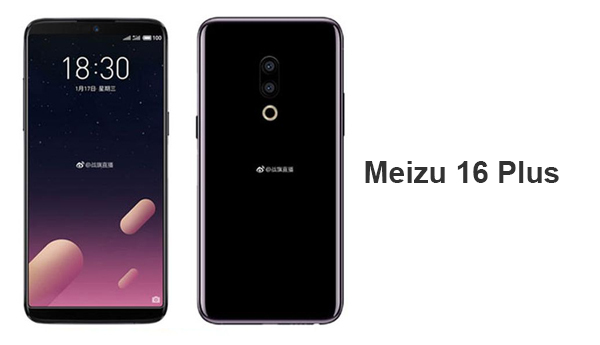 The top phones in $450 - $600 price range are Xiaomi Black Shark, Meizu 16 Plus and Black Shark Helo.